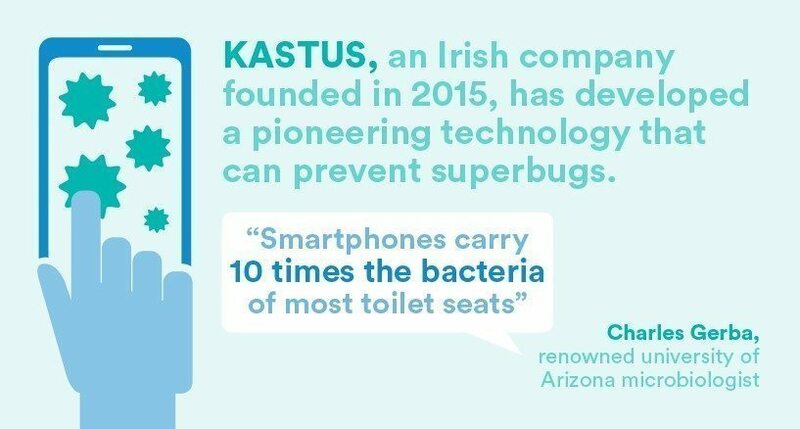 Irish company Kastus has come a long way. 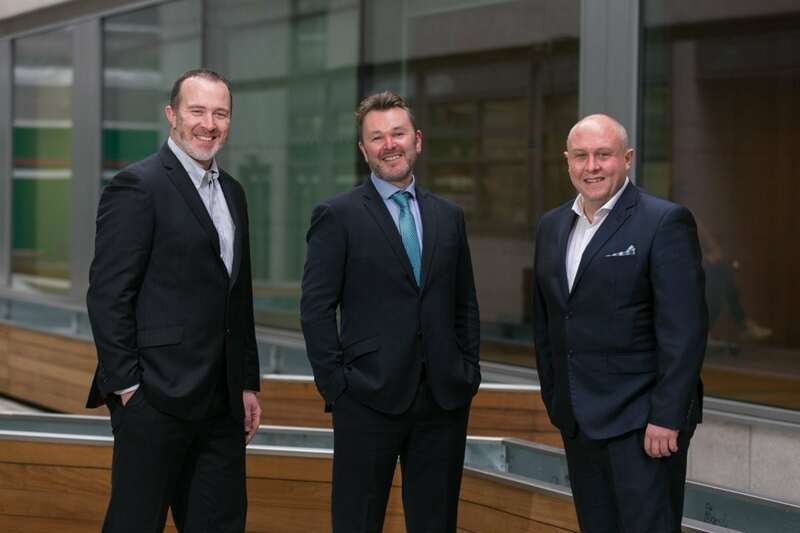 Since beginning life as a spin out from the Centre for Research in Engineering Surface Technology at Dublin Institute of Technology (CREST DIT), the company has gone on on to win the overall prize at the prestigious Irish Times Innovation Awards in 2017. But neither is Kastus an overnight success story. 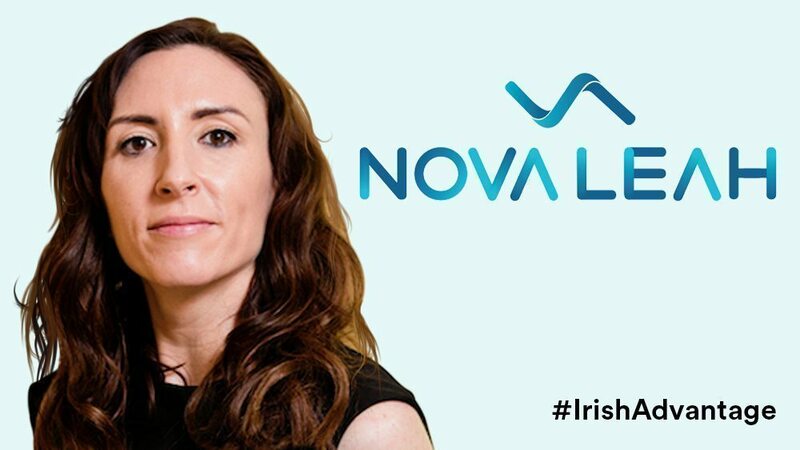 Its innovative solutions have been ten years in the making, involving collaboration with scientists at Caltech and Trinity College Dublin. It is two years since the company secured a worldwide patent for its photocatalytic antimicrobial coatings and additives, which are +99.99% effective against even the most difficult ‘superbugs’, including Clostridium difficile, Campylobacter and MRSA. 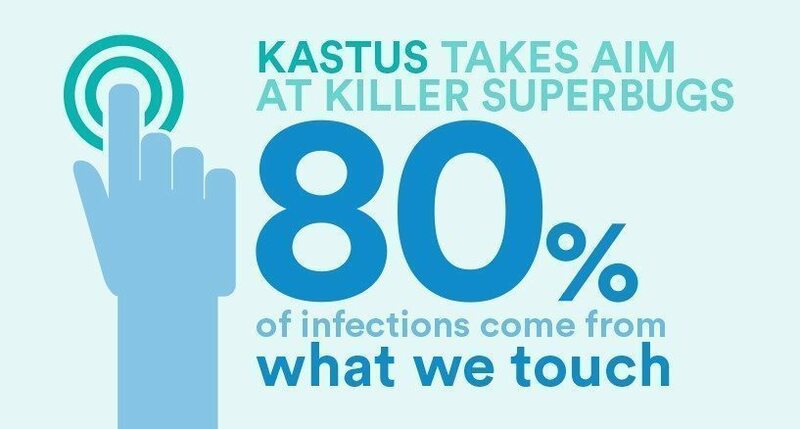 Securing those patents has enabled Kastus to commercialise the antimicrobial coating for an incredibly broad range of applications including ceramics and glass. “The investment we put into our patenting process is significant. Our Intellectual Property is key to the business,” explains John Browne, Kastus founder and CEO. 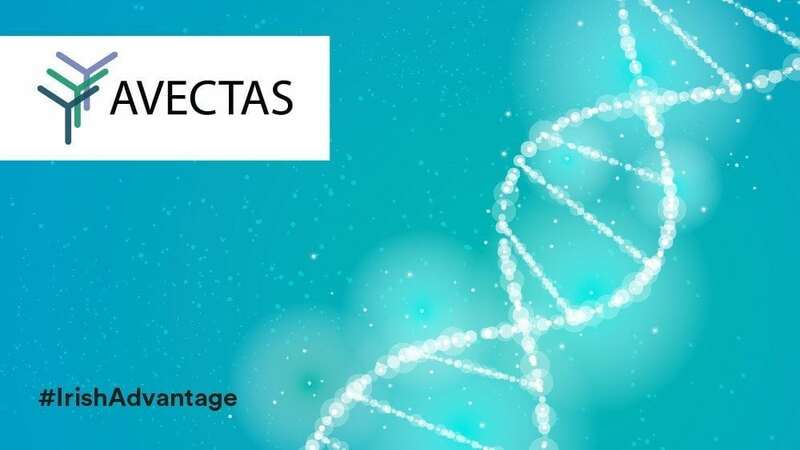 Kastus is currently in the midst of a multi-million euro investment round raising additional capital to ramp up commercial expansion. By the end of this year, Browne sees the company doubling the number of its employees to a staff count of 30. He is especially interested in recruiting personnel with the language skills to sell into Europe. “Initially, they will be employed in Dublin,” he says. “But as we grow we will be looking to have personnel based overseas. With innovation at the heart of the company, it is no surprise that Kastus continues to push the boundary of the potential applications for its coatings. Browne explains, “We have a range of products in development and have recently launched a solution that can be used on metals. This coating has many applications including the aviation, architectural hardware and consumer electronics sectors. As the solution is both antimicrobial and anticorrosive, there are applications both large and small. We see the product being used on sinks, worktops and on door handles, in hospitals and cleanrooms in the food industry, but also in offices and in the home. We also have a patented zeolite product that is a great fit for the paint industry.